We know gates better than anyone. Ask us your questions! 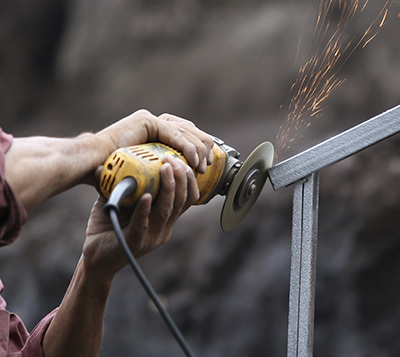 Our local technicians service gates of all makes, models, shapes and sizes, and we guarantee all our repairs 100%. 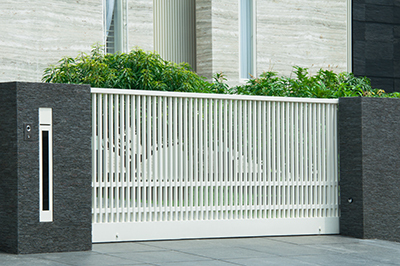 For answers to many of today's most common questions about your gate, check out our FAQ section below. 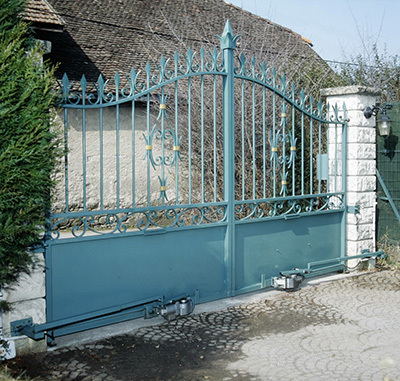 When is a sliding gate the better option compared to a swing one? A sliding gate is, in fact, the only option available to people with driveways on a slope. A swing gate won’t be able to open and close properly without flattening the terrain in the first place. Sliding units are also recommended for homes in areas with heavy snow fall. With them, the risk of vehicles being trapped on the property is very low.